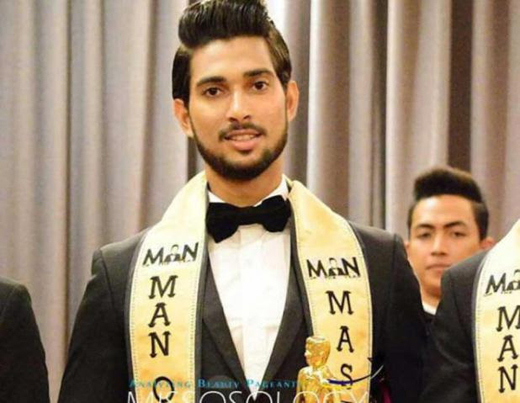 Mangaluru, Sep 3, 2017: Alester D’Souza, the latest new fashion icon of Mangaluru, has brought laurels to India and more so to his hometown by winning a subtitle in the ‘Man of the Year’ International pageant held in Indonesia recently. During the competition, the contestants visited various forests and rivers with World Wildlife Federation team in Sumatera Forest, Indonesia, to promote wildlife conservation. A press release said there were five awards ‘Manley’, ‘Masterly’, ‘Masculine’, ‘Mindful’ and ‘Modern’. D’Souza was awarded the ‘Masterly’ award for the performance in talent round. Apart from this, the contestants were judged on various factors such as confidence, intelligence, strength and looks during the competition. Indeed this is a call to Mangaluru youth to think big.